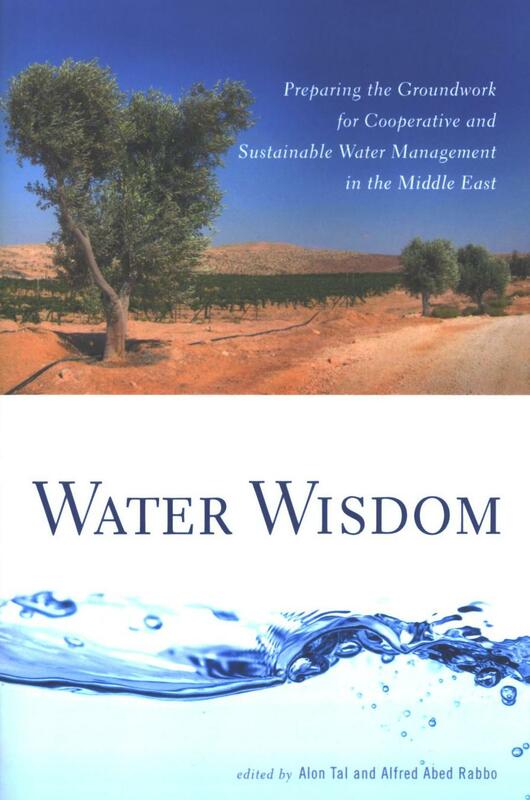 Against a backdrop of academic research and presentations, this publication co-edited by Israeli and Palestinian academics offers a refreshing wealth of studies on shared water management. Together with Alon Tal, our very own faculty member, former Dean of Science, Dr. Alfred Abed Rabbo are the editors of this book now released by Rutgers University Press. We say MABROUK – CONGRATULATIONS to Alfred, on behalf of the Administration, faculty, staff and students and thank you for remembering the University Library and enhancing our collection with this gift. This book will be available for perusal in the coming days.